The post Demystifying certification (Part 3): To the finish appeared first on SAS Learning Post. 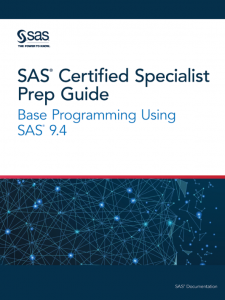 The post Demystifying SAS certification – Week 1 appeared first on SAS Learning Post. The post Learning in the middle of the night - or whenever appeared first on SAS Learning Post. 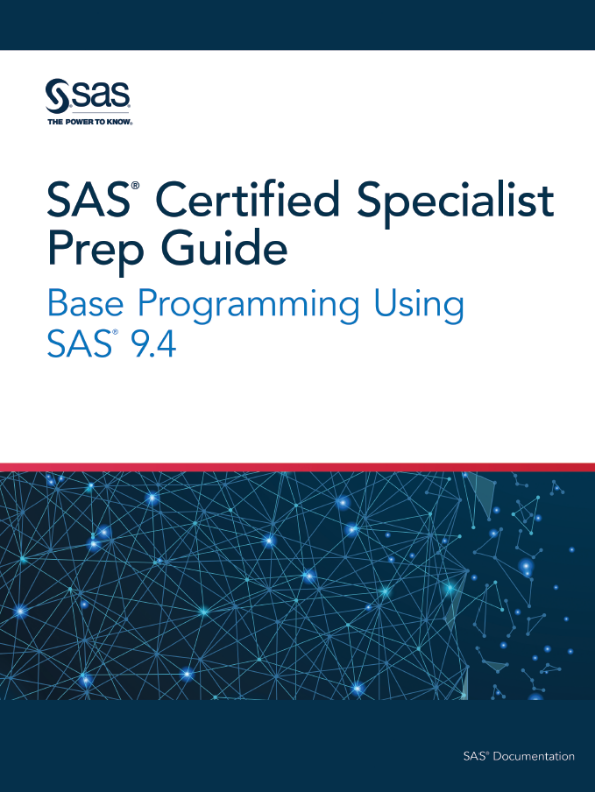 The post How to prepare for a SAS Certification Exam appeared first on SAS Learning Post.